The Planning Department manages major reforestation projects in Montgomery County stream valley parks to improve water quality and habitat. Funded by developer contributions to our Forest Conservation Fund, the replanting projects have created over 32 acres of new stream valley forests within six of Montgomery County’s Stream Valley and Conservation parks. Volunteers help planners and inspectors plant and care for thousands of trees. 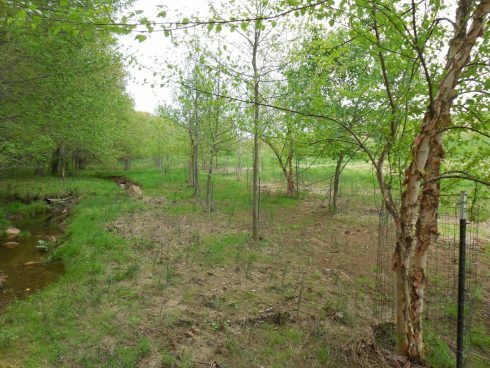 Located in the watershed of the Patuxent Reservoirs, where stream water quality is particularly important, Reddy Branch’s reforestation project has returned approximately eight acres of stream valley to a forested condition. The Izaak Walton League organizes volunteer efforts twice a year to help maintain this newly planted forest. These parks are located along the banks of Rock Creek in a highly developed area. The planting of six acres of forest helps create a more robust, forested stream buffer along this slender section of the park. 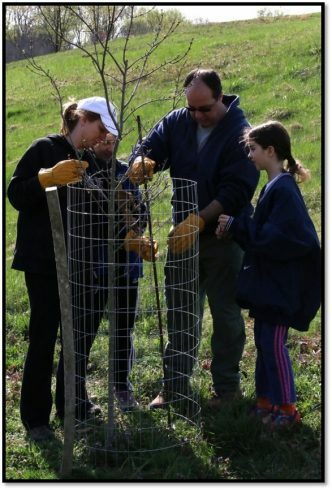 This is a popular site for corporate volunteer groups to help maintain the young trees. This floodplain area along the main stem of Watts Branch is just upstream from the Potomac Filtration Plant Intake. Used for animal grazing for many years, it has been reclaimed as a floodplain forest. More than 1,600 trees have been planted to jumpstart this pasture’s return to a more natural setting. More than eight acres of forest has been planted. Volunteers plant a tree at Rachel Carson Conservation Park in Laytonsville. Located along the banks of the Hawlings River, this 3-acre section of floodplain is being returned to a natural forested condition. This site is located in the Patuxent River watershed upstream of one of Montgomery County’s drinking water reservoirs. A forested floodplain will stabilize the stream banks, cool the stream, and in many ways improve water quality and wildlife habitat. 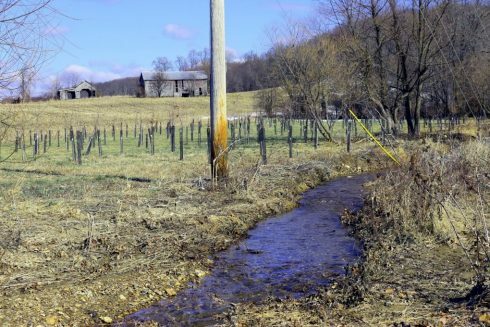 Little Bennett Creek is one of the highest quality watersheds in the County. This planting effort in the headwaters is reclaiming sensitive stream valleys and wetlands from active agriculture to a natural forested condition. Large sections of the lower part of the watershed are in park ownership as Little Bennett Regional Park. These seven acres of newly planted forest will contribute to protection of water quality of Little Bennett Creek.